In the present times, with the advent in technology, the safety threats are also growing. The most vulnerable population, which is perhaps at the greatest risk of being exploited, is children. Most of the parents feel very anxious about their children when they are out of their homes. Schools therefore must be extra careful, and ensure that their students are safe. 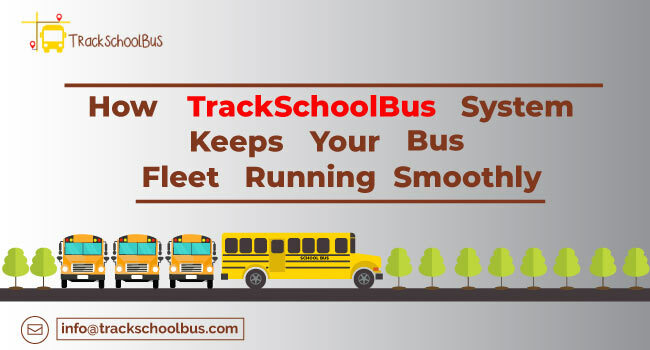 Vehicle tracking systems help in the efficient management of the school resources and reduce the financial burden of the school management. The documentation process and the accountability off drivers are also enhanced. Installing tracking systems therefore is a one-time investment, which prevent future costs and yield a number of advantages. How Vehicle Tracking System Works? Vehicle tracking systems connect the vehicles with software that map their movement, their condition and the events inside the vehicle. These are normally attached to maps, which give the driver information about the routes and the traffic conditions. They record and monitor every movement of the vehicle, and give feedback. 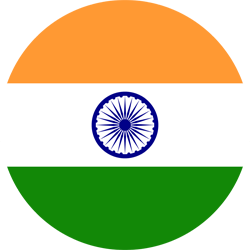 This information, once recorded can be downloaded, and if there is an aberration, immediate notification can be sent to the cell phone of the responsible authority. A misconception is that an elaborate setup is needed to install these systems. However, these systems can be installed in any vehicle and information or notifications can be obtained on any cell phone via the internet. These systems also present the information in such a way so as to enable easy comprehension and effective presentation. It is a very promising system that can be regarded as the modern day boon as far as the security of the child is concerned. 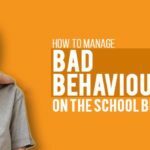 The following are the specific benefits of using this system to school managements. 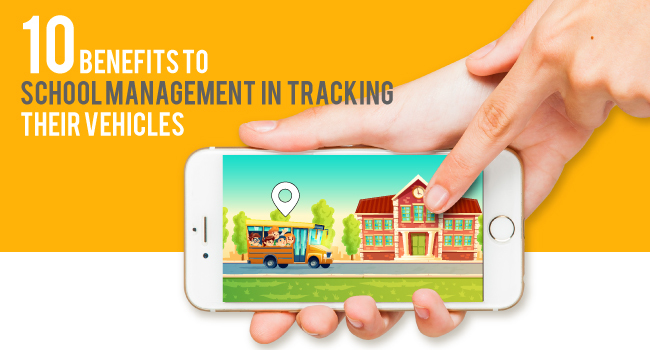 Tracking vehicles can help the school management to ensure the safety and security of their students. 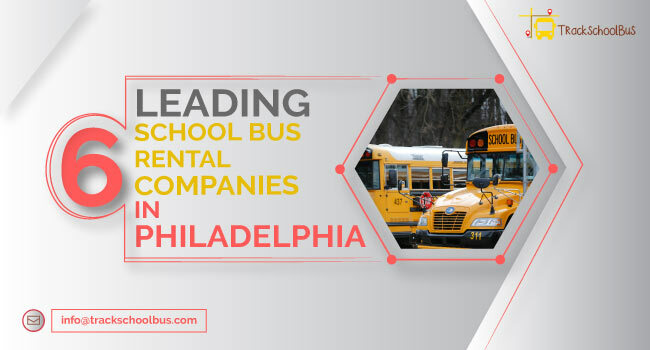 One of the major reasons that parents prefer school bus is to ensure safety. Installing tracking devices in vehicles will help the management and parents to be more confident in this regard. 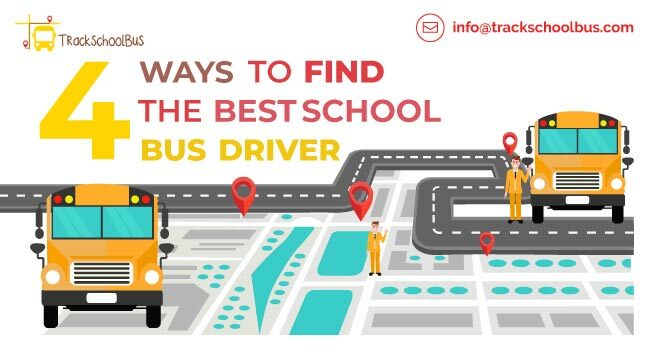 The whereabouts of the students in the bus can be known, and in case of an accident or any unforeseen circumstance, the school and the parents both will get informed. One of the most obvious benefits of tracking vehicles by the school management is that it helps save time. It would prevent useless loitering by the driver. The parents can be offered the additional benefit of tracking the vehicles and knowing their time of reaching a particular point. 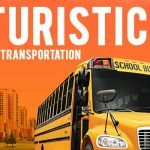 This might lead to more parents choosing school bus for their children. A derivative of prevention of loitering is that it might decrease the costs of fuel. Another benefit is that, if a GPS system is installed, it can help the driver know the shortest route, and thus save time and fuel. It helps in monitoring the behavior of driver by tracking sharp turns, over speeding, sudden breaks etc. This increases safety and accountability. Documentation can also help in dealing with false accusations. 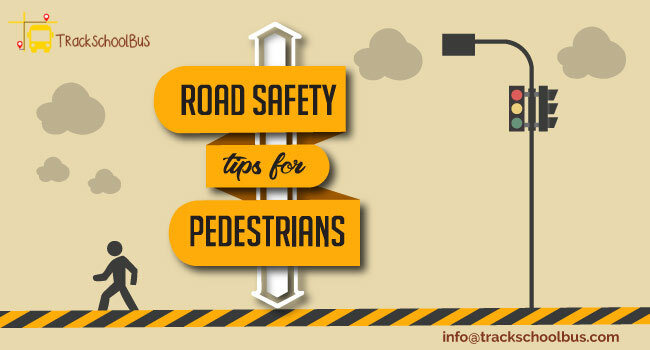 The driver will also be more vigilant if he/she knows that the vehicle is being tracked, and reckless behavior might be documented and might lead to punishment. It also gives feedback to the driver as to how he/she can improve her/his driving, thus helping in training. The parents can be informed if any delays in the bus or any changes in the schedule of the bus. 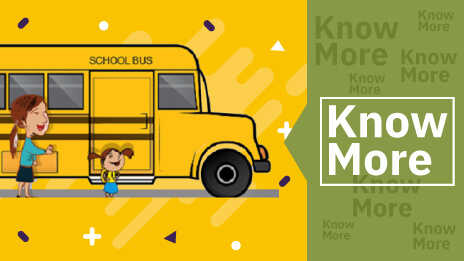 If a child, gets down at the wrong station, or does not board the bus the parents can be notified immediately, thus maximizing the safety of every child. 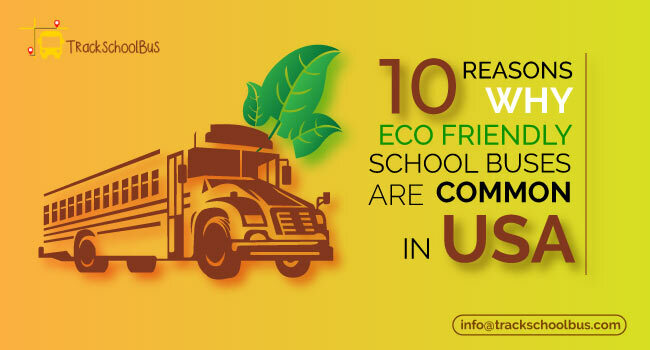 Vehicle tracking system can help the school in managing its vehicles in a more orderly manner. It can effectively be known when a child has to be picked up from home, and at what time will they reach school. This is because the traffic conditions and road blockages can be known in advance and better routes can be opted for. Managements that install vehicle tracking systems can get the real estimate of the condition of their vehicles. This means that they can know in advance if the vehicle requires any repair work and can then act accordingly. The nature and extent of damage can also be known. Action can be taken before the condition of the bus worsens, thus preventing greater costs and the risk of accidents. Installation of tracking facilities and cameras inside the bus helps the management to track the activities inside the bus. This prevents bullying, ragging or misbehavior by the driver. This ensures safety of the students and increases accountability. Tracking systems can enable the management to locate the vehicles. Locating vehicles which are free and can help the management in assigning tasks to these vehicles, thus reducing the “idle time” of the vehicles and optimizing utilization. The tracking systems record and save all details like the distance travelled, the fuel consumed the schedules of vehicles etc. These details, therefore, do not have to be mapped manually and labor time and costs can be made more efficient. The presentation of these details can also be improved and made more comprehensible. The management based on this data can make better decisions and improvements as well as downfalls can be charted. Therefore, to conclude, vehicle tracking system is a very viable mechanism for the school management. 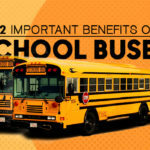 School Bus Seat Belts – Are They Compulsory?